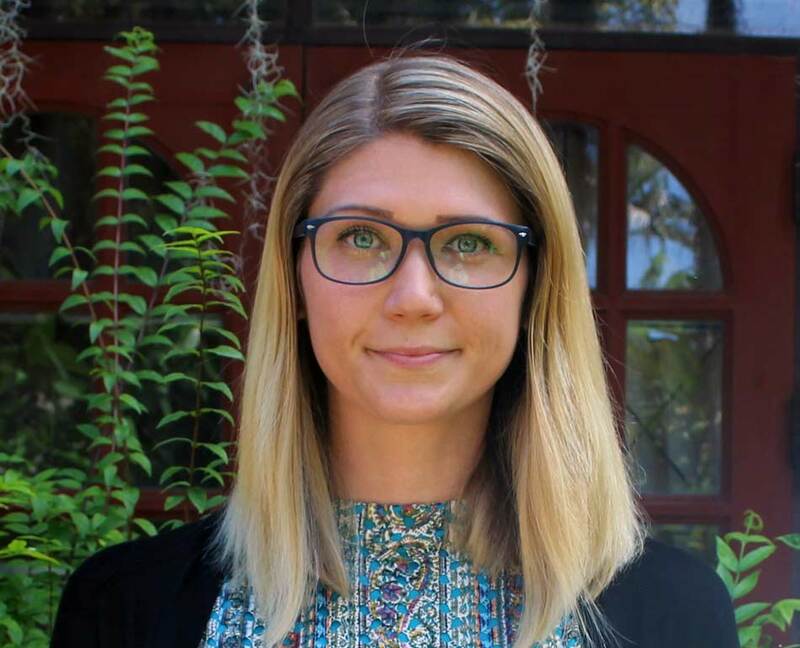 Amanda has worked for the past 7 years in Asia with the INGO, public, and non-profit sectors as a researcher, grant manager, and project coordinator. Amanda learns from local leaders about the challenges facing their villages and the solutions their communities have developed. She takes this information and works to connect them with global resources while ensuring that programs remain locally designed and led. Amanda has Bachelors degrees in Asian Studies as well as Film Studies and Production from Hofstra University, New York and has a Masters degree in Public Health from Thammasat University, Thailand.